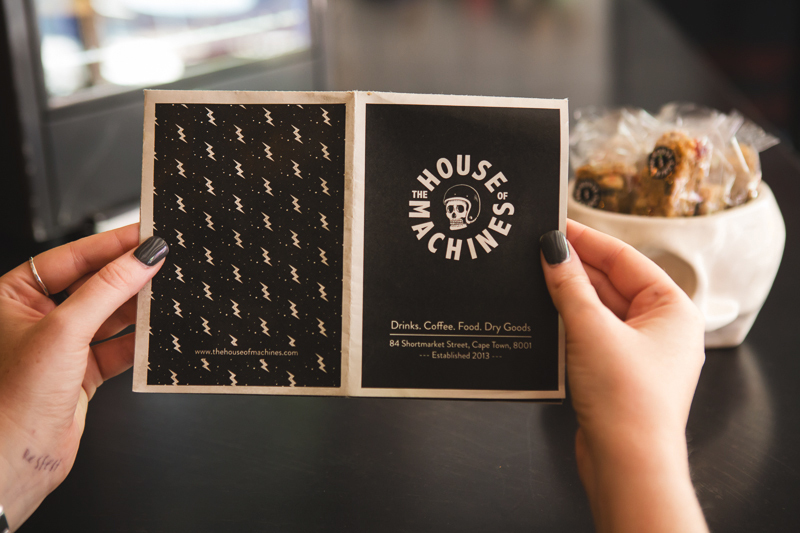 As part of a branding refresh for The House of Machines (THoM), I redesigned their menu. 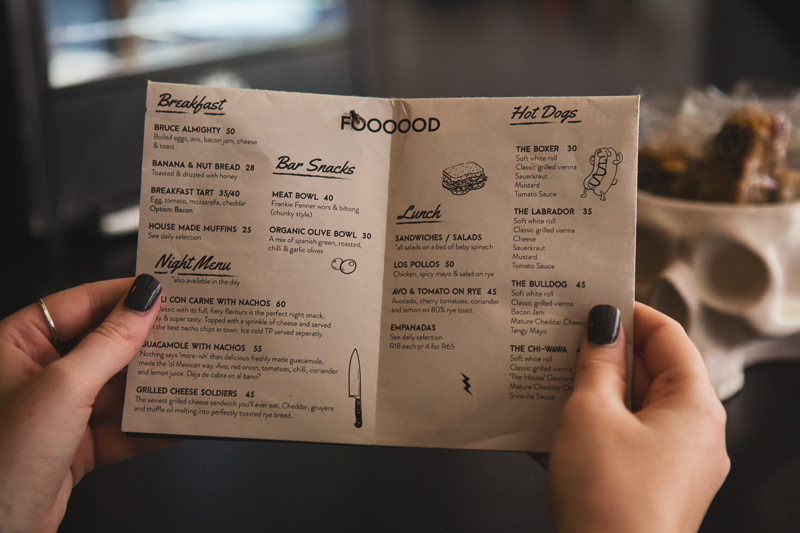 Taking it from it's previous clipboard format, I chose a quirky, folded, newsprint execution to bring the design to life, using some of the brands pre-existing illustrated elements. 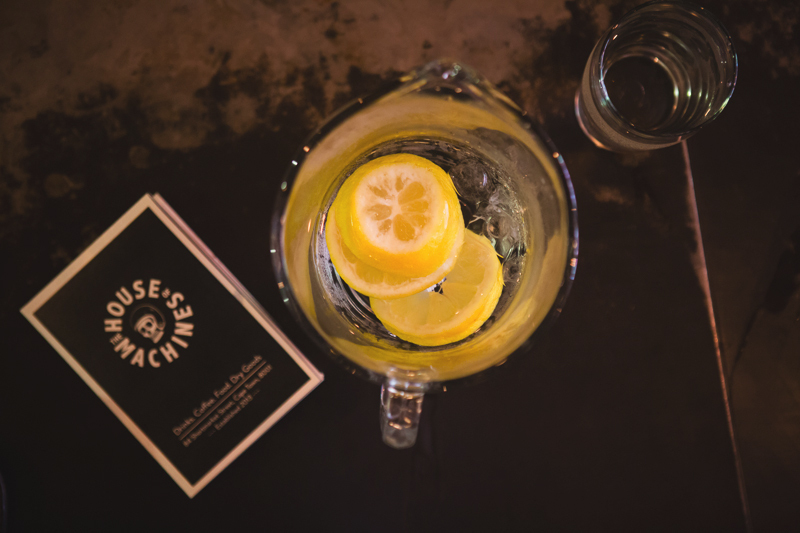 Pocket sized and including all of THoM's food and drink offerings, the back page was dedicated to the well-known House of Machines illustrated poster which has hung on the bar's wall from the beginning. 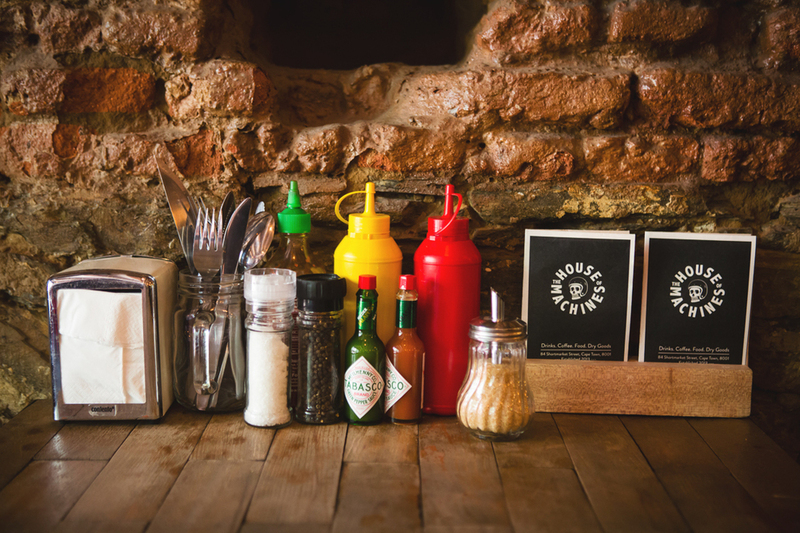 This poster made the menu collectible to many of THoM's patrons and visitors, making it serve as a piece of branded, take-away, marketing collateral that extends far beyond Shortmarket Street.